Race director Cindy Baswell has announced that a second mountain will be added to the half-marathon route of the Spa Running Festival and will be welcoming American long-distance runner and Olympic medalist Deena Kastor as the official race starter for the November 17 event. The annual race has been renamed from the Summit 2 Challenge Half Marathon to the Summit 2 Summit Half Marathon to accommodate the addition of the new route, which will take runners over both North and West Mountains, according to Baswell. The new Summit 2 Summit Half Marathon will travel from the Hot Springs Convention Center to Central Avenue, directly through Bathhouse Row in Hot Springs National Park and up Fountain Street to the North Mountain summit. From there, it will continue to Whittington Avenue and West Mountain. The half marathon, according to Baswell, will not be any more or less challenging that the previous. Instead, it provides a chance for runners to surround themselves with different scenery, which makes the race better psychologically than having to run up the West Mountain summit twice. Registrations for the race opened in April. Baswell reported that since the opening of registrations, there have already been about 131 registered for the half marathon. And while there really isn’t a true limit on the number of entries, she said that organizers are planning to cap the number of registrants at 500. In wanting to take the festival to an all new level, organizers made plans to invite a celebrity guest. No one could have been a better option as guest for a marathon race than Olympian Kastor, who also happened to have Arkansas ties. 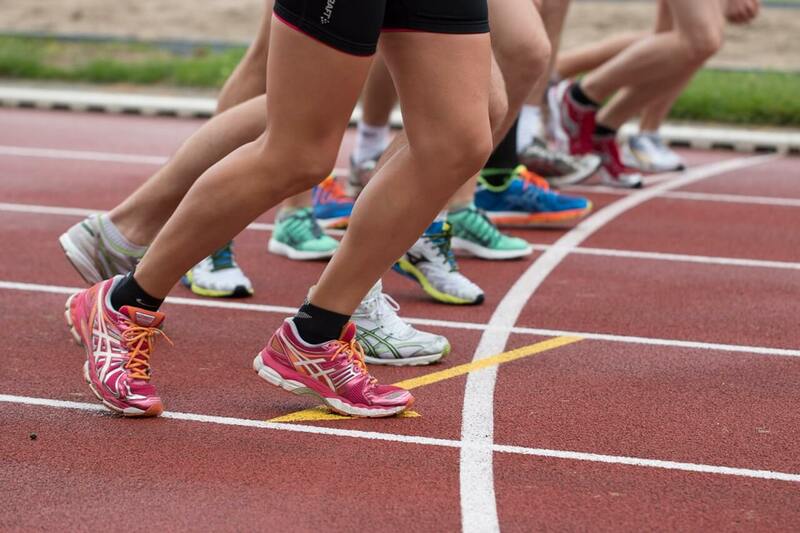 According to the national governing body for track and field, USA Track & Field, Kastor currently holds eight current American records – from 5K races to full marathons. She will be the official starter of all three races – the 5K, 10K, and the half marathon. She will also be available for race participants to meet and greet, possibly after the races. A Spa Squirt Race for ages 2 to 10 will be held on Convention Boulevard at 9:30 in the morning. Proceeds from the races will benefit the Spa Pacers Running Club – Buzz Wilson Scholarship, Friends of the Parks, and Teen Challenge of Arkansas. The scholarships are a priority of the running club, as explained by Baswell.